creative workshops and most of all, fun! 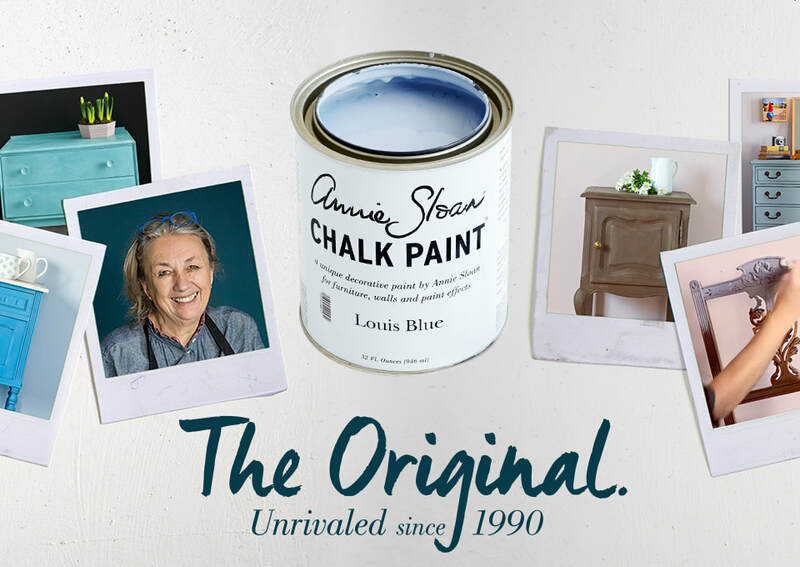 As one of the worlds leading experts in paint and color, Annie Sloan has developed paints that are fun and easy to use. For most surfaces, her decorative paint, Chalk Paint®, offers the ultimate in ease with no sanding, priming or stripping required. Gorgeous results have never been so simple and straightforward. Discover the magic of Chalk Paint®! Learn a new skill or craft or enhance your existing skills by taking one of our creative workshops. Grab a friend, a bottle of wine and join us for fun! 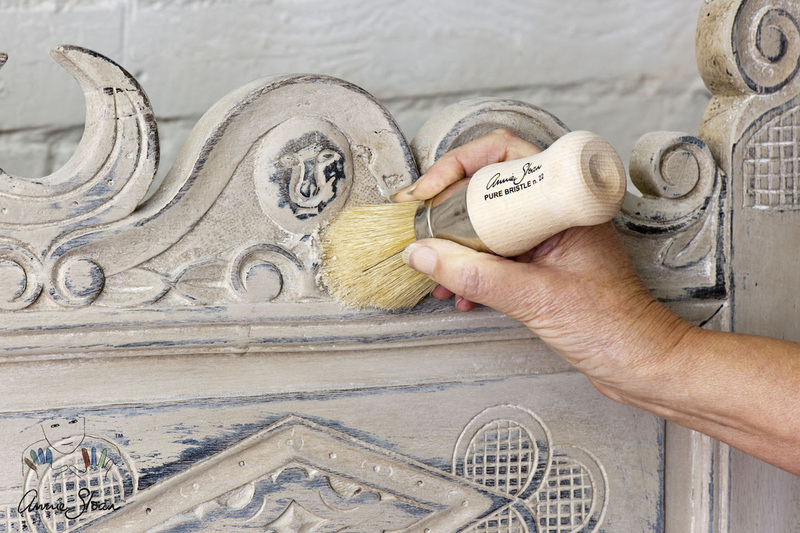 We feature beautiful hand finished furniture using Chalk Paint® decorative paint by Annie Sloan. Each piece is personally selected for transformation and finished with a hand rubbed Annie Sloan waxed finish.